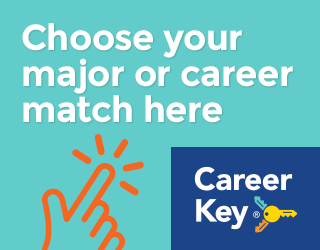 As a student, you are looking for resources to help identify potential careers and to match those careers to the right training programs. 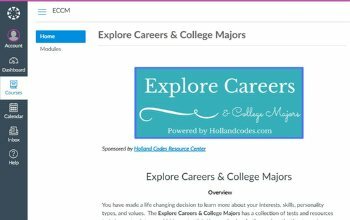 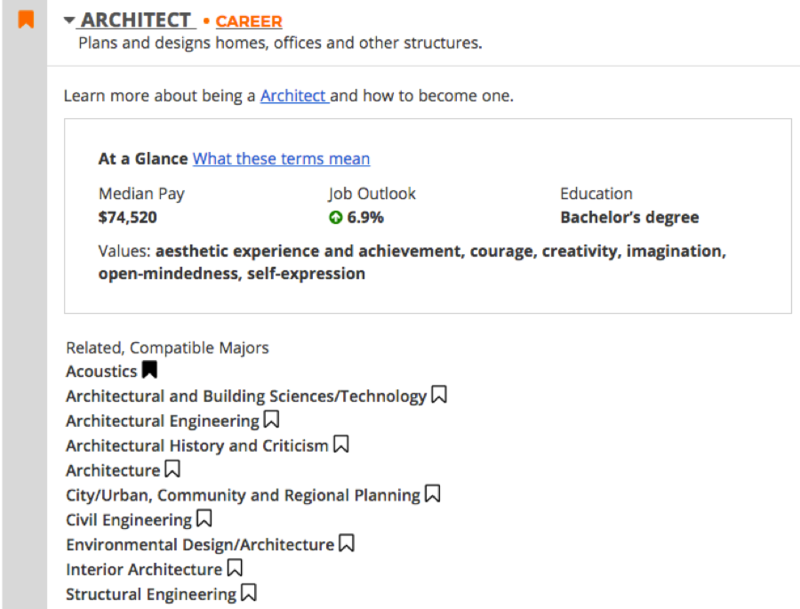 Hollandcodes.com has found the most quick, easy-to-follow, and efficient tools to navigate the career planning process. 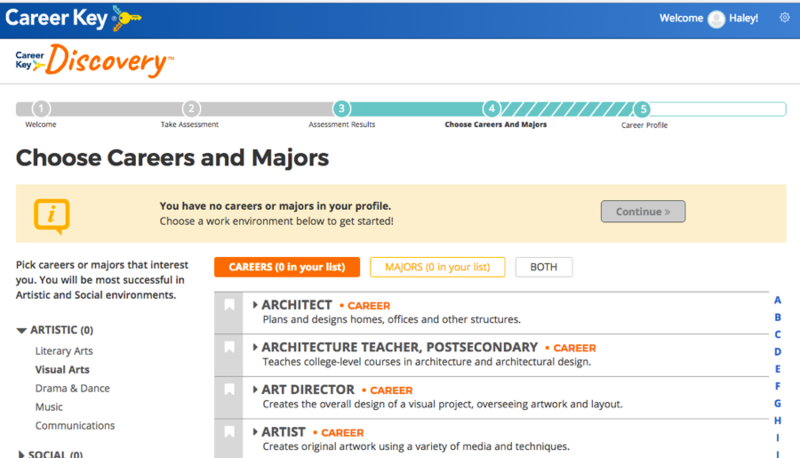 Easy to use - Complete the teen career test in 30 minutes. 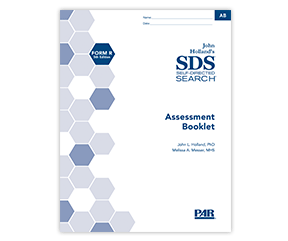 The 198-item Assessment Booklet is written at a 9th-grade reading level. 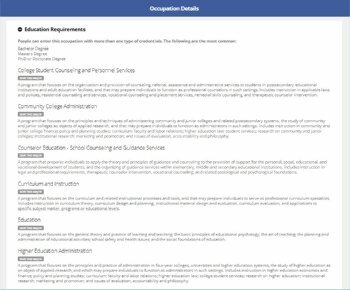 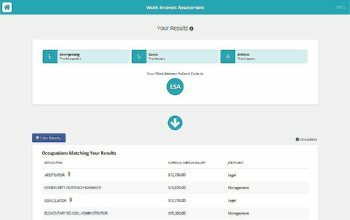 The Self-Directed Search Form R Occupations Finder has a list of 1,309 occupations matched to Holland Codes including occupations that have emerged as a result of technological advances (e.g., Internet). 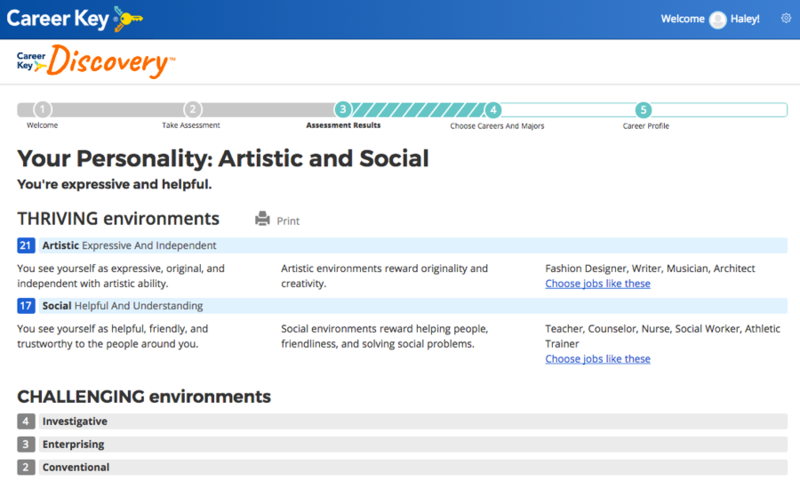 More than 2 million assessments worldwide each year. 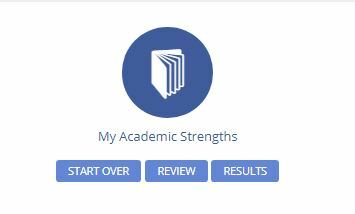 When you complete the test, you will receive two reports. 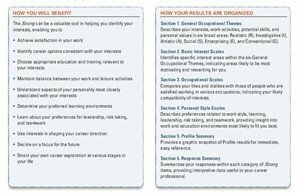 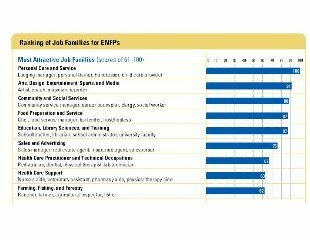 Order the Myers-Briggs Type Indicator® (MBTI®) Career Report. 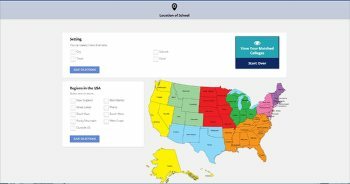 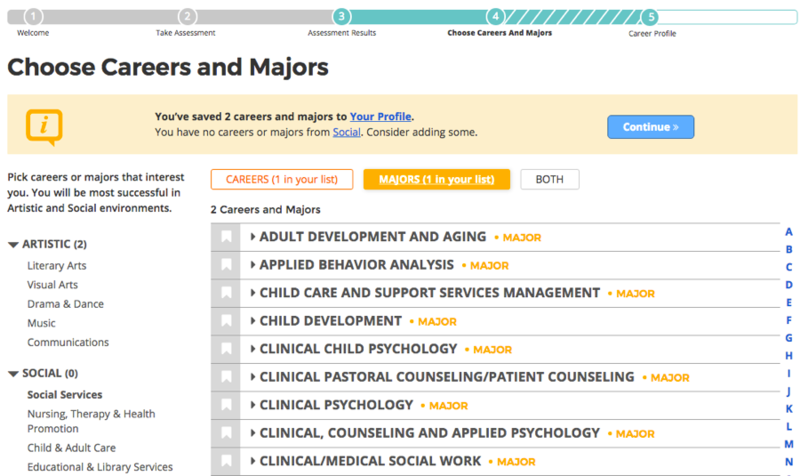 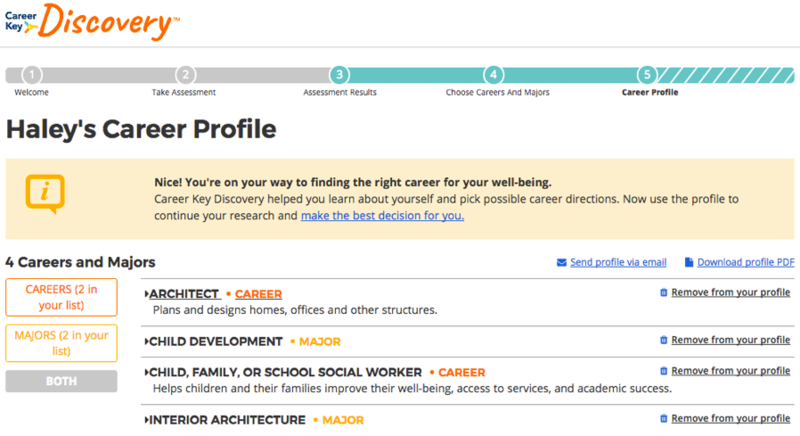 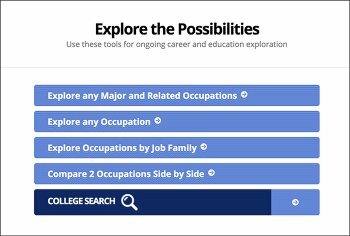 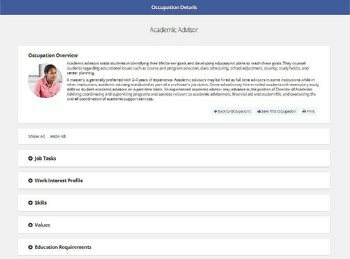 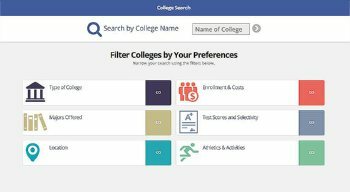 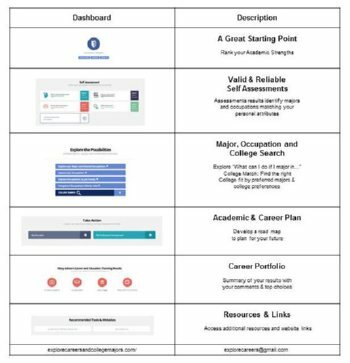 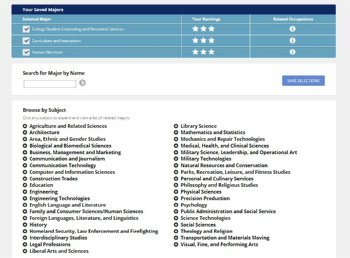 Click on the interactive graphic to learn about the details of the Explore Careers and College Majors System.